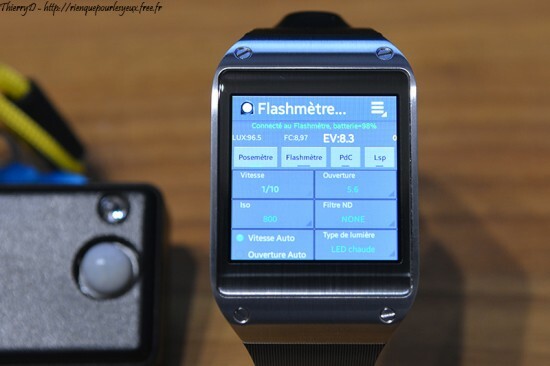 → We already have the first flash-meter / light-meter running on a Galaxy smart watch. 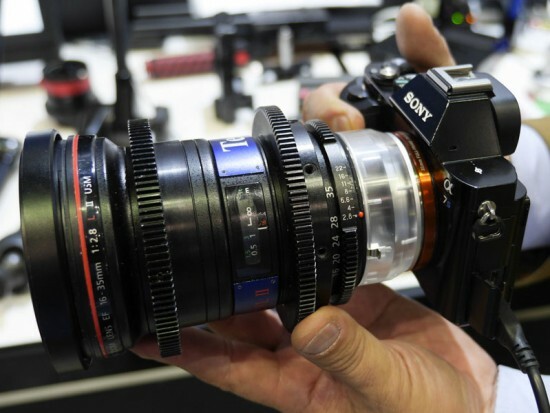 → The transparent lens adapter (for creating lens flare effects) I mentioned few months ago was also on displayed at the CP+ show. Potential Cause of The X-Pro 2 Delay Found? What to expect in early 2016? This entry was posted in Canon, Fuji, Leica, Pentax, Ricoh and tagged 2016 CP+ show, Pentax K-1, Pentax roadmap. Bookmark the permalink. Trackbacks are closed, but you can post a comment.